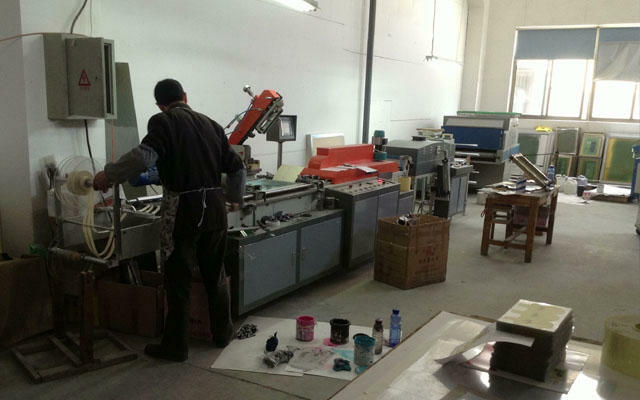 Here we have experienced designer team, who could develop different artworks for your option based on your requirements. 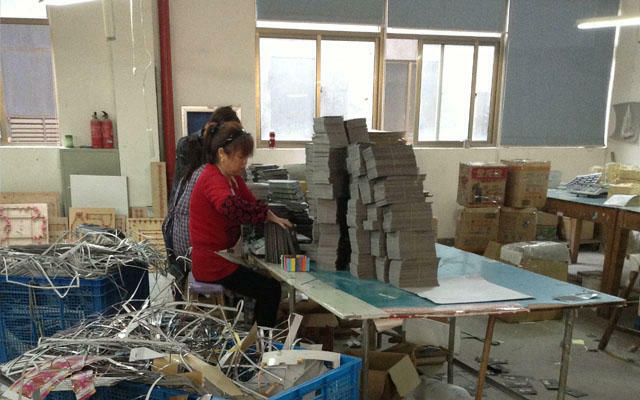 Also once orders are placed, the orders will be followed up by closely by our merchandisers to ensure the delivery time. 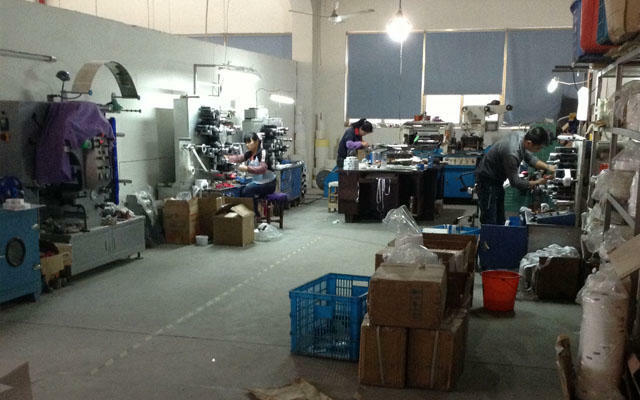 As so far our products are exported to USA, Canada, Spain, Netherland, Australia and other countries. 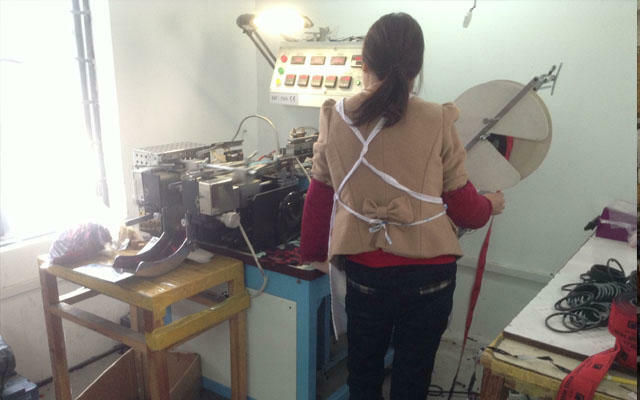 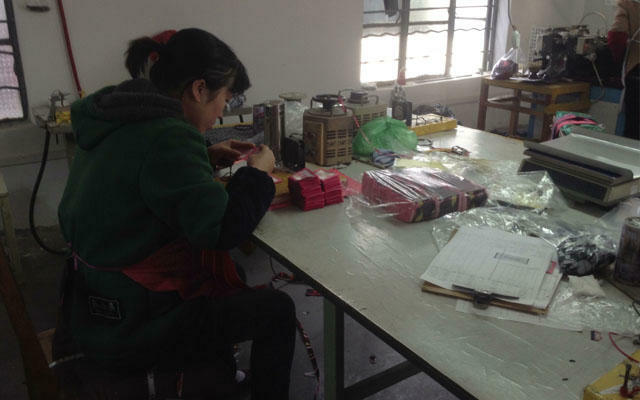 More than that our factory is also nominated by some of our customers to grade their brand level, that way all labels and hang tag will be consistent on the color and quality, also the delivery time can be assured without any delay, YOUR CHOICE, RIGHT! 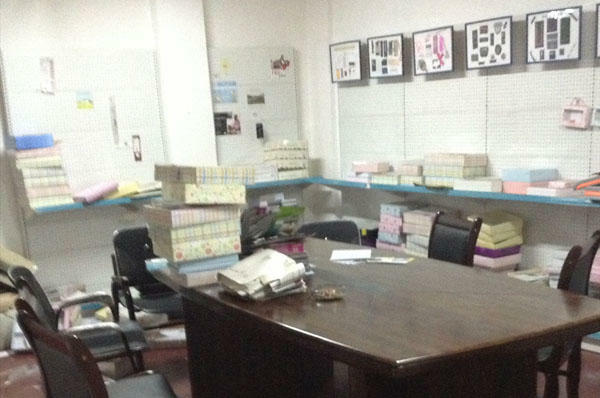 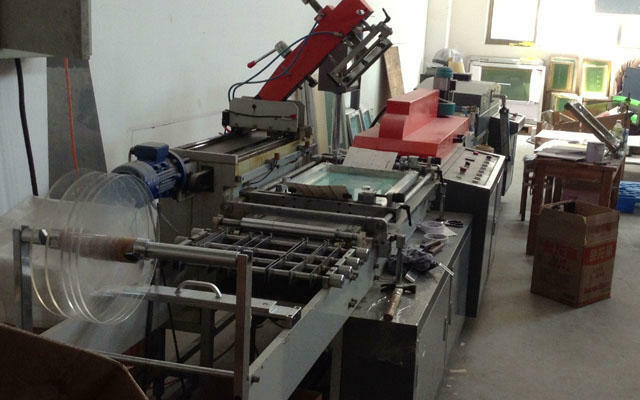 We owns a full set of advanced equipments for pre-printing, printing and post-printing treatment, which could make all kinds of trims and package items with different workmanship like CNC cutter, Heidelberg C5, Screen printing, UV Varnishing, Laminating, Embossing, Hot Stamping Foil, Flocking and more to meet the effect you would like to achieve. 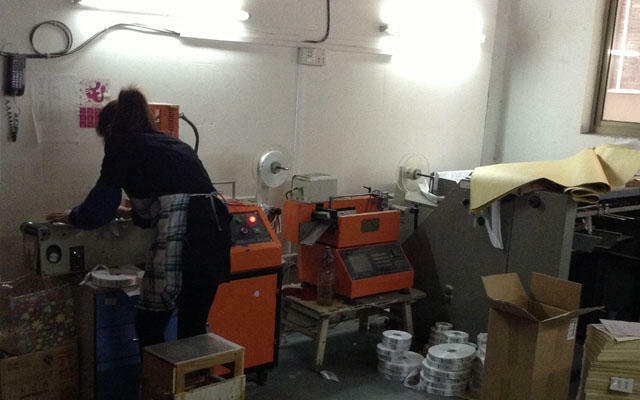 It is not only a label but also display as your brand for your customers, so we always offer the perfect ones for you. 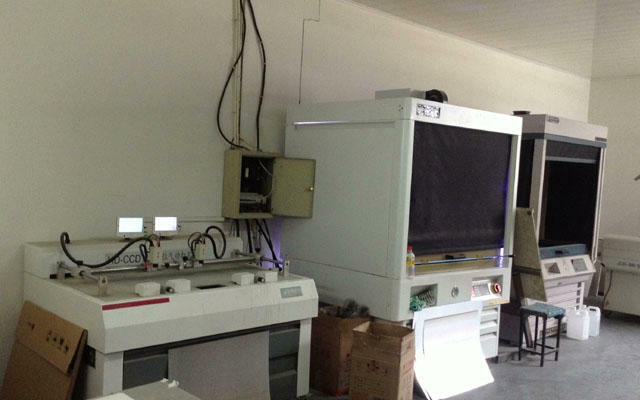 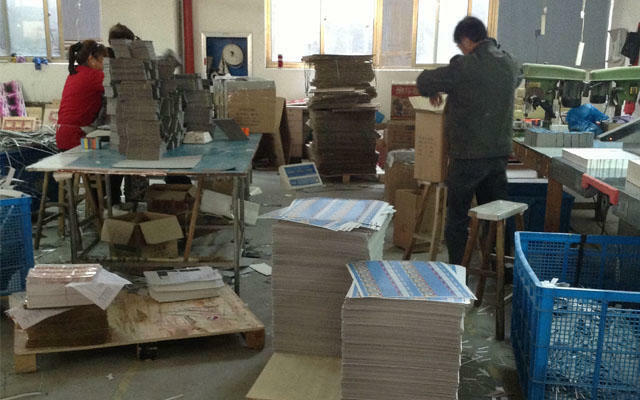 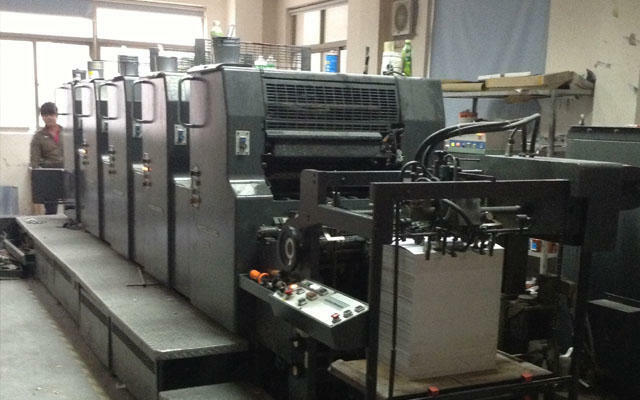 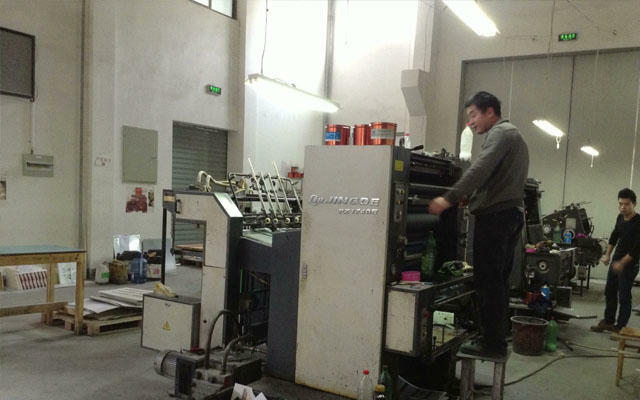 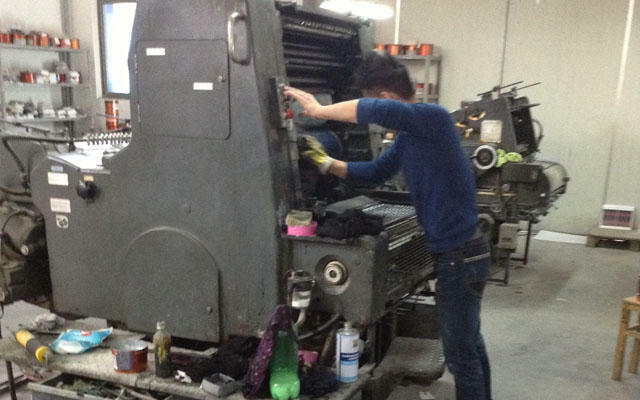 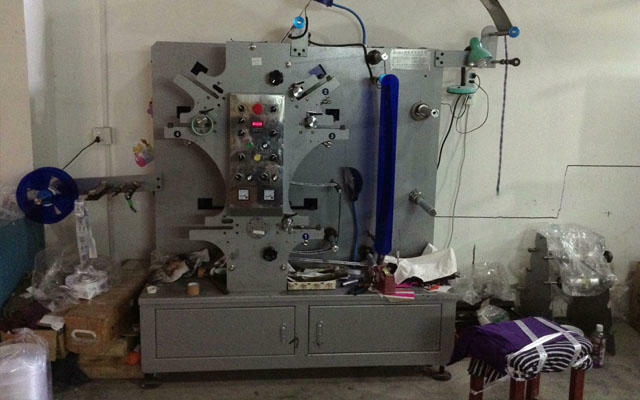 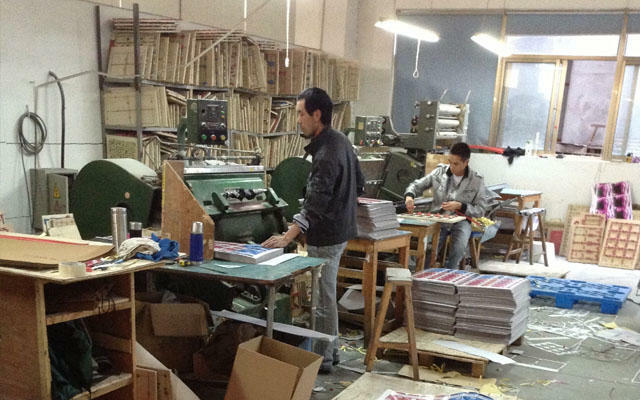 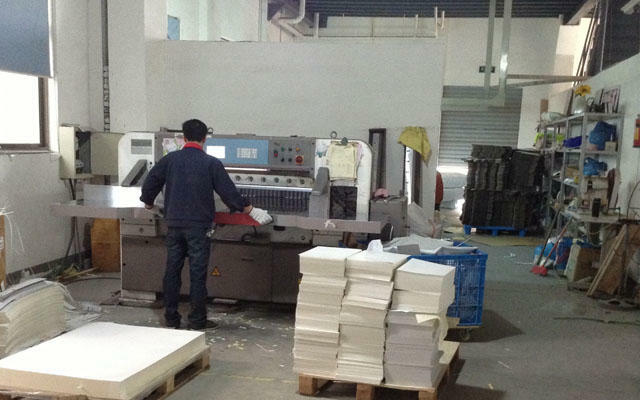 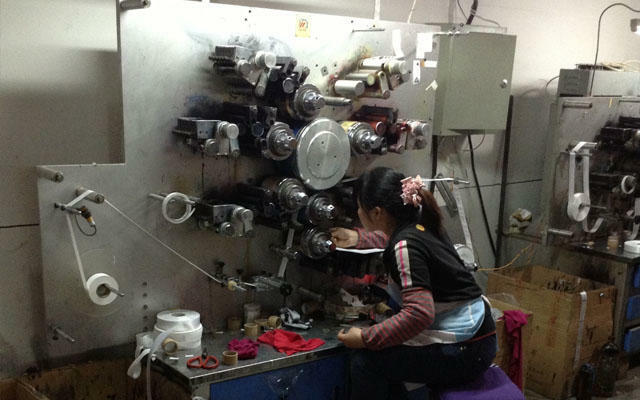 There are flexographic printing press, screen printing press and rotary press for different items. 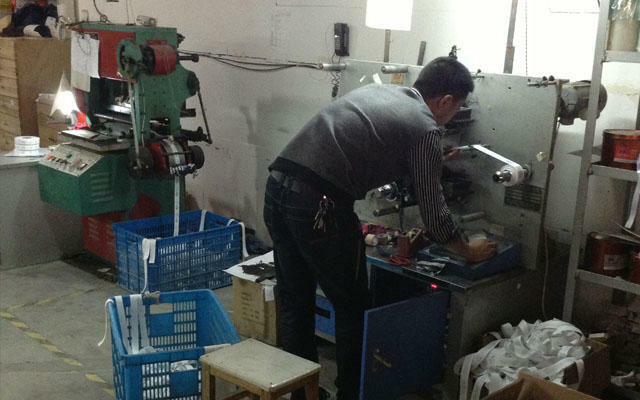 Also our print labels are quite popular with our customers, especially for USA and Europe customers as they were passed OEKO-TEX STANDARD 100. 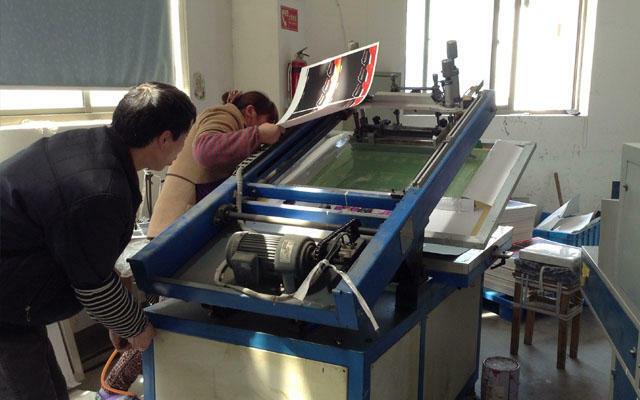 Meanwhile based on your requirements the labels could be cut or folded for different purposes, Xuhao label is the best team to turn your brand ideas into reality. 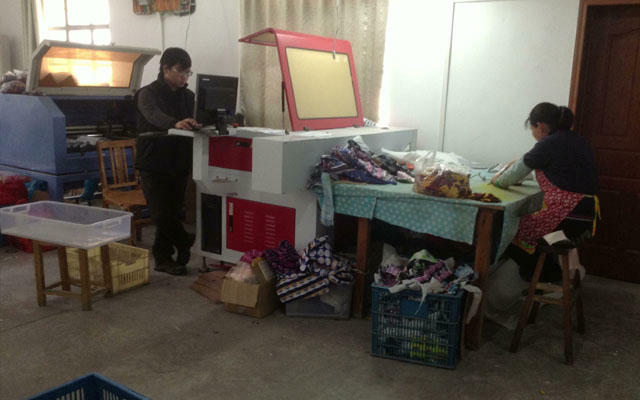 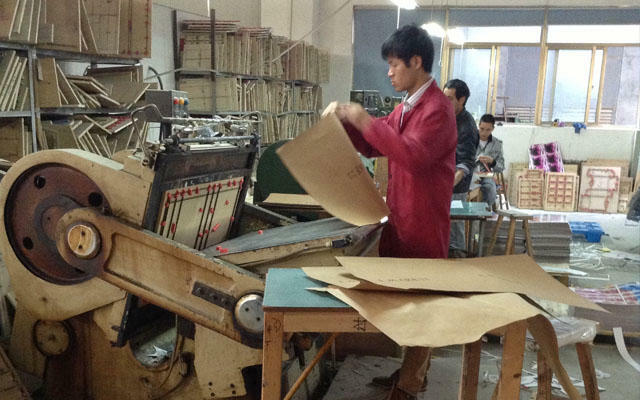 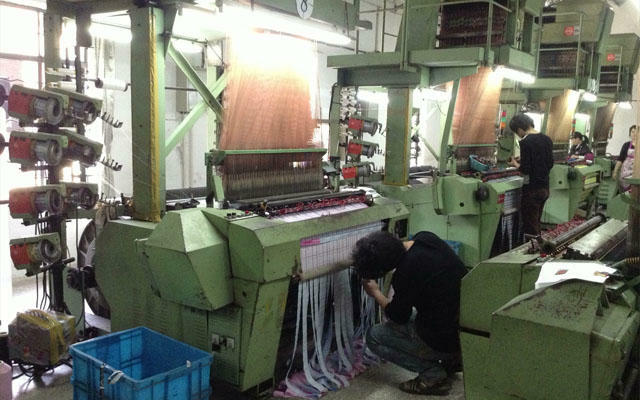 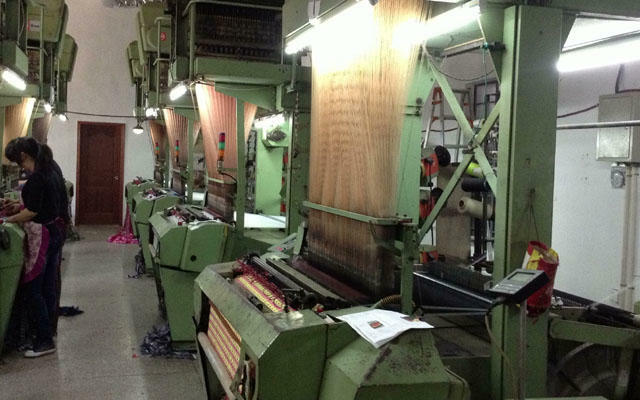 With advanced facility and modern technology, it could guarantee the high quality with different types of weaving, and could put out around 900,000pcs per day for efficient delivery, which could allow up to eight colors with more luxurious appearance, also there are various final finishing equipments for different kinds of cutting and folding to meet requests from customers. 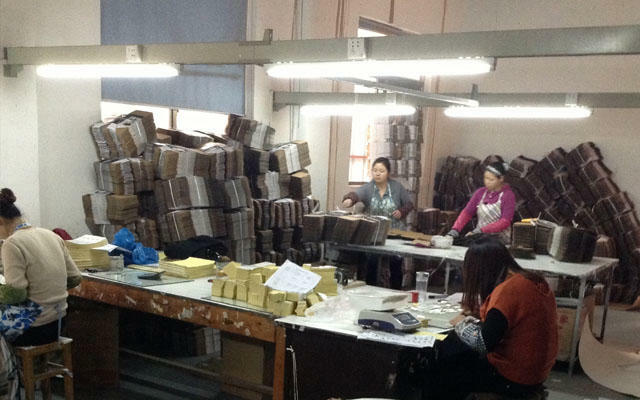 Meanwhile we have expertise QC to inspect the goods before packing to assure the quality of the goods. 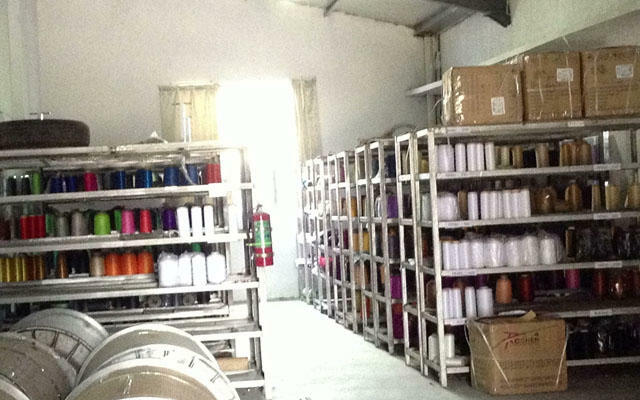 Do not hesitate to send us the inquiry right now, our sales team will give you satisfied answers with professional knowledge. 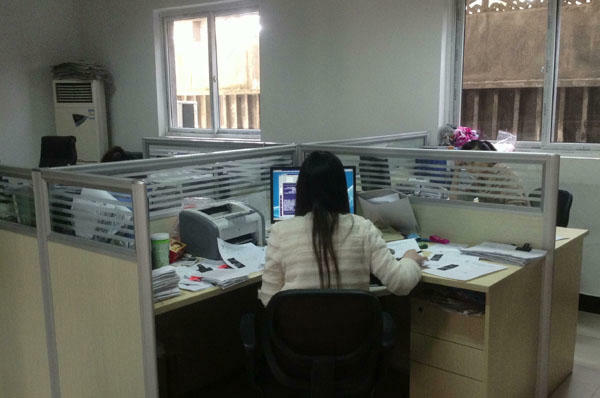 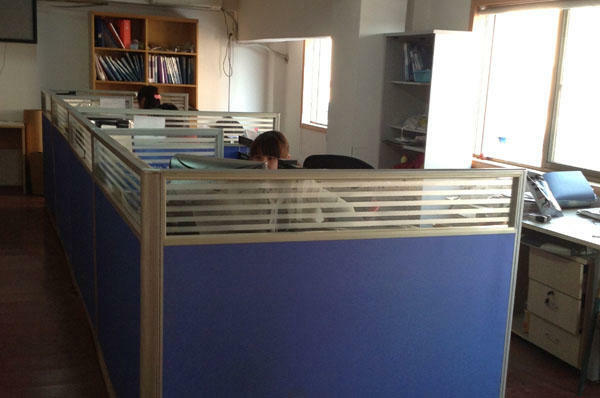 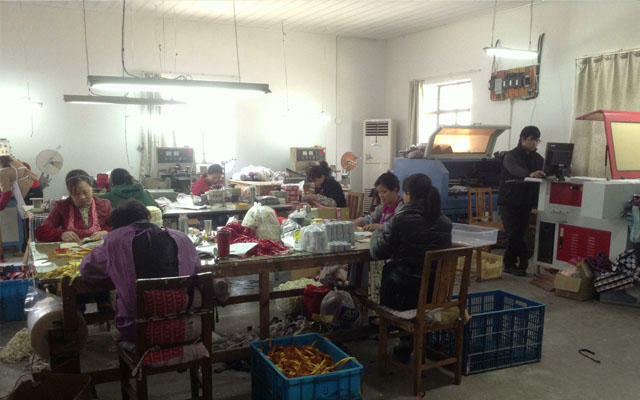 Meanwhile welcome to visit our factory and seat down for talking more details during your visiting.